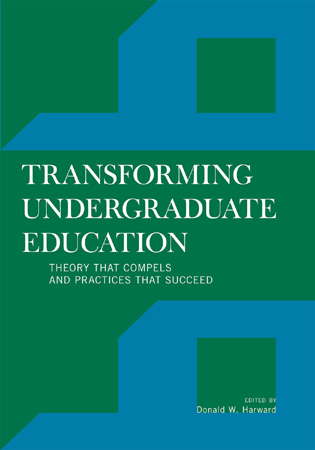 For those ready to participate in making transformative changes, Transforming Undergraduate Education provides evidence and case studies that suggest how steps can be taken and progress made. 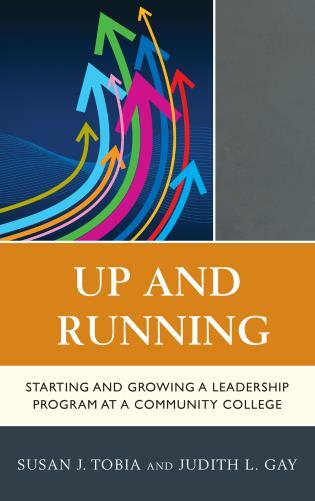 For those who are currently leading their campuses through a change in culture, this book offers support and encouragement. 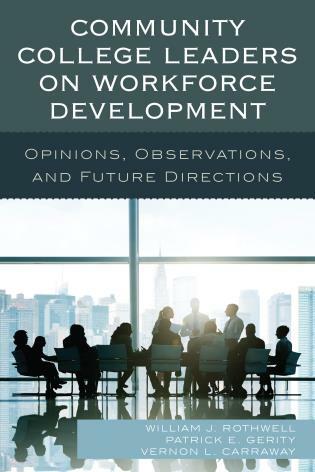 And for those who are pausing—looking positively but cautiously at what needs to change—at the prospects and challenges that may be encountered, Harward and the collection of authors offer an invaluable and innovative resource. Given the intensity of interest regarding the “problems in higher education,” Harward notes how the systemic sources of those problems are infrequently addressed and even rarer is the offering of solutions or suggestions for positive actions. 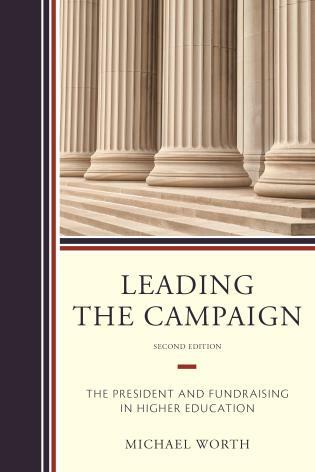 Harward and his colleagues see the achievement of this book as doing both—understanding the problems and offering solutions. 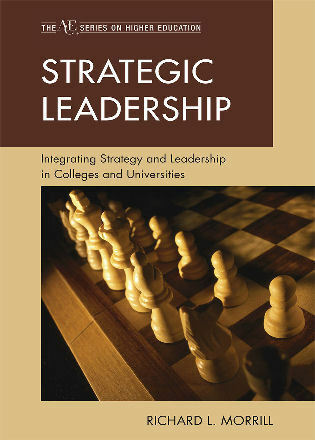 978-1-4422-0674-8 • Hardback • October 2011 • $45.00 • (£29.95) - Currently out of stock. Copies will arrive soon. Donald W. Harward is President Emeritus of Bates College in Lewiston, Maine. 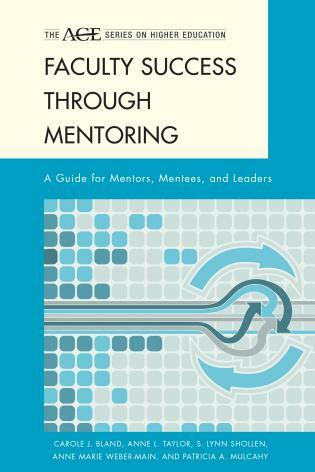 Since 2002, when he founded the Bringing Theory to Practice Project, he has been its Director, working with more than 200 colleges and universities that have been involved and have received grants from the Project. He is also a Senior Fellow with the Association of American Colleges and Universities. Chapter 3: The Theories, Contexts, and Multiple Pedagogies of Engaged Learning: What Succeeds and Why? 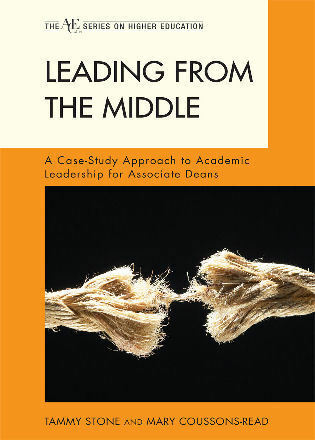 Chapter 14: Do Disciplines Change? Would Flipping the Curriculum Right-Side Up Lead to Change? 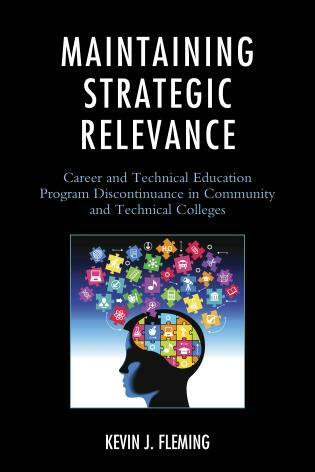 Harward’s book offers useful tools and ideas for anyone working in higher education. From student organizations to the president of the college, the ideas and themes described offer ways to begin transforming higher education. When thinking of transforming higher education, the concept appears beyond one’s control, that the task is too great for a single person. 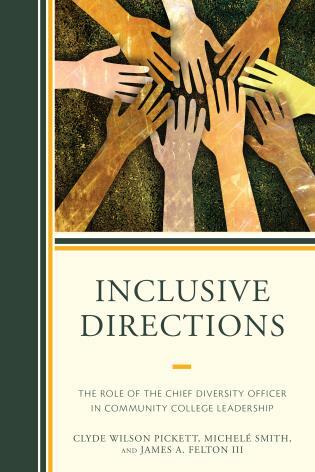 The suggestions and ideas provided in this book explain how the changes do not need to come top down, but instead how individual members can begin to implement change that could occur in the curriculum, the campus culture, or in an individual advising appointment. 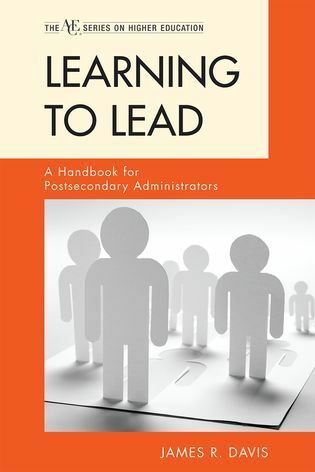 I have noticed that my interaction with the students has changed as a result of reading this book. As I begin to work on various projects, I find that I am beginning to integrate the themes into practice. 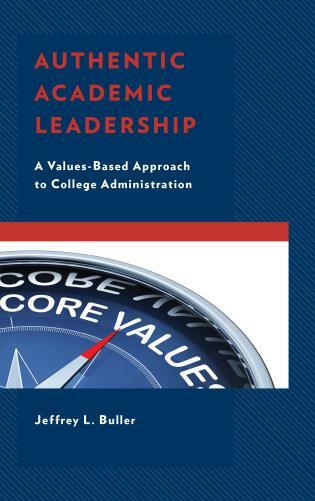 I believe that Harward’s book is an excellent tool to begin the conversation of how to initiate and create transformative change in higher education. This important volume focuses on the fundamental challenge of undergraduate education: How can we create environments for deep learning that will flourish and last a lifetime? How can we help students understand themselves and others in ways that will liberate and strengthen them for creative, responsible, and meaningful lives? 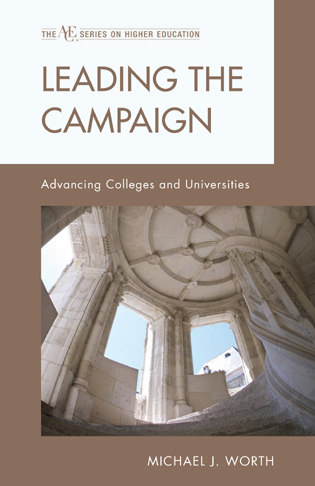 The authors draw upon history, theory, and years of research to propose changes in campus cultures, structures, and practices. 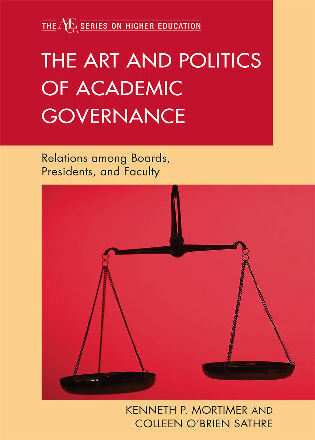 This is a transformative book, a must-read for anyone who cares about the current and future state of higher education. 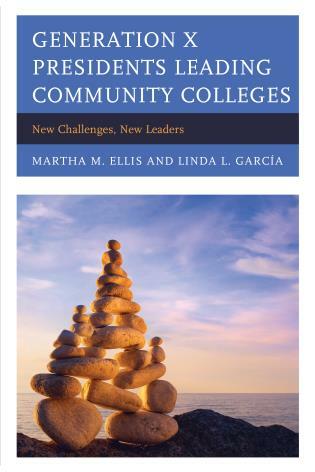 Ambitious in purpose and scope, this volume weaves together pithy insights from a stellar cast of contributors along with instructive institutional examples to explain how colleges can help undergraduates learn what they need to know and do to survive and thrive in the 21st century." 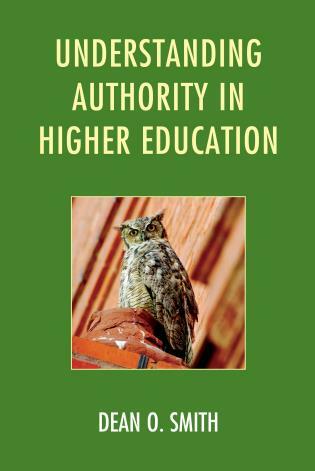 Harward and his collaborators have constructed an up-to-the-minute account of the problems we struggle with in American higher education. 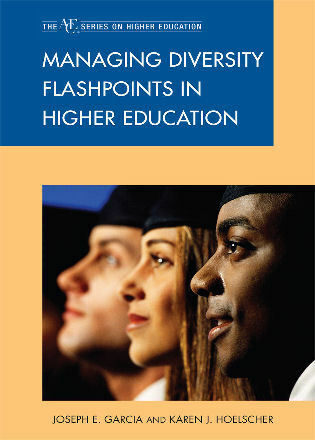 Contemporary, nationally recognized experts contribute chapters on students' mental health, the challenges of delivering engaging, integrated educational experiences in an era of student mobility, and the new urgency of longstanding imperatives like faculty leadership, student success, and civic engagement. Yet the authors anchor their stories in the universal traditions and purposes of liberal learning, making the book both timely and enduring. This is the kind of resource that will quickly bring the newcomer up to speed, while serving as a helpful reference for all of us for years to come. 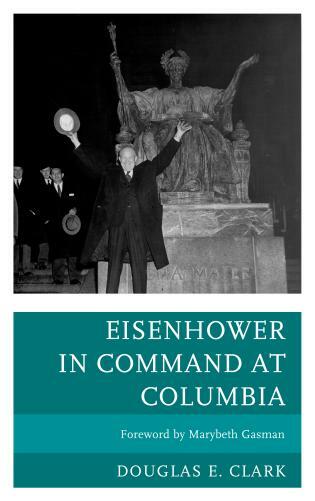 Consider this a primer for liberal education in the 21st century. 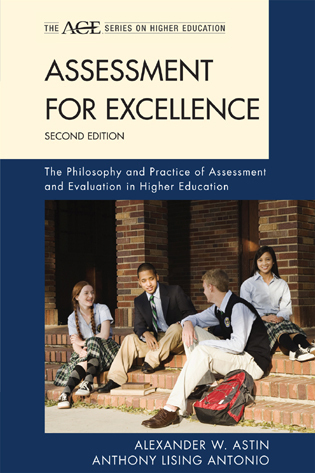 By gathering together the thoughts of some of the most important current thinkers on higher education into one volume, Harward and his collaborators have sketched an exciting vision of educational excellence for our time. 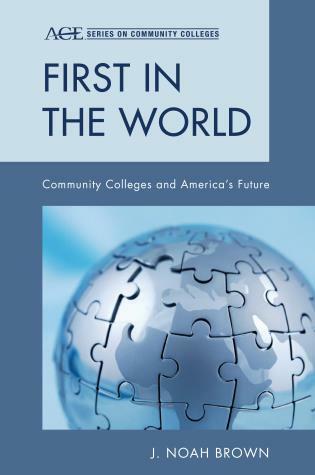 This collection should be read by educators, policy makers, parents of college-age children, and anyone else who cares about the future of higher education in this country. 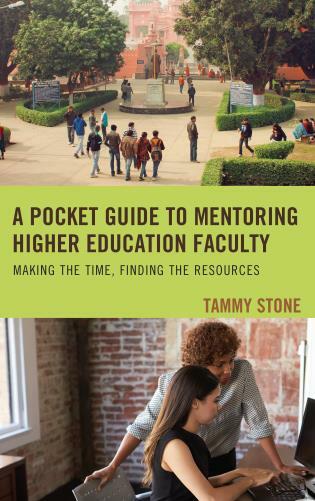 Transforming Undergraduate Education makes a significant contribution to the current conversation in higher education based because it is grounded in the experiences and wisdom of multiple national and campus based leaders. 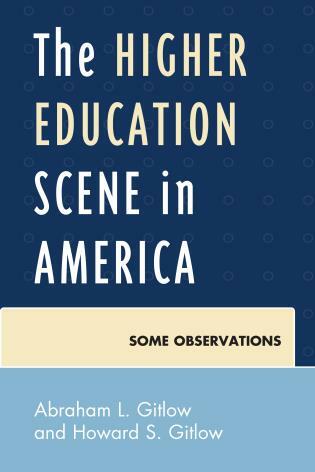 During this time when multiple publics question the purpose, models and outcomes of higher education, this manuscript deftly addresses needs and outcomes from multiple perspectives: classroom, curricular, campus, and national. 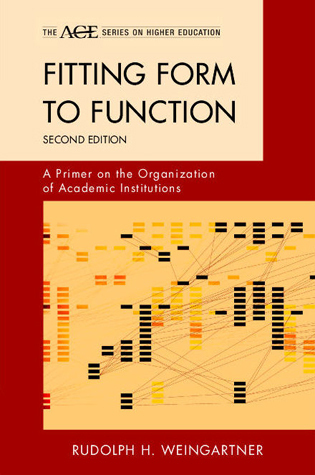 Through the connection between theory and application, this book voices theory needed to transform education and application that leads to success. 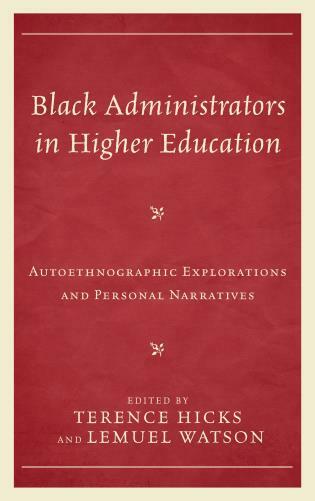 This volume is a much needed contribution to the literature and to the practice of transforming undergraduate education. 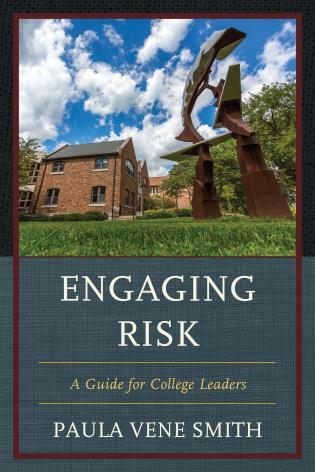 Don Harward and Ashley Finley have edited a compelling volume that will be of interest to faculty members and academic administrators seeking to create engaging environments for undergraduate education in order to prepare students for lives of meaning and success in a complex world. 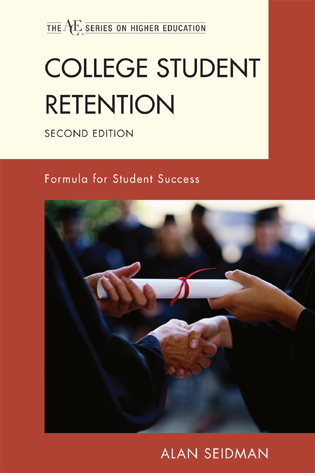 The most pervasive argument of the authors of this edited volume is that improving undergraduate education is about creating a collegiate environment that intellectually engages students....This volume should be of special interest to administrators and faculty members who are considering changes in how their colleges and universities deal with undergraduate students. Faculty members in psychology departments will learn some new ideas and will also see much of the work they have been doing affirmed. Of special importance is the advice given about how to organize connections between students’ lives inside and outside the classroom. The idea of bridging theory and practice is a good one. 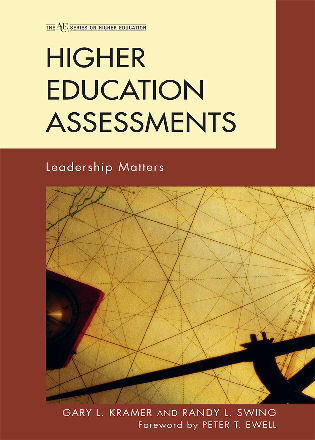 The book assembles the voices of leaders, scholars, practitioners, critics and others committed to higher education; collectively they combine theoretical considerations with analyses of fundamental issues related to learning and liberal education. 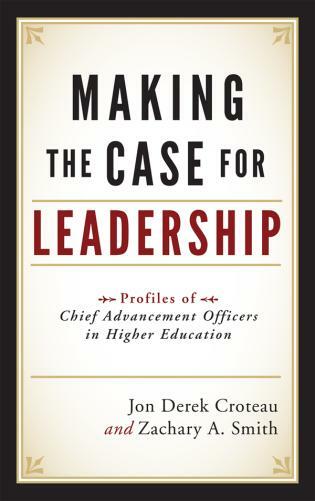 The resulting arguments, theories, and evidence are sufficient to encourage significant—transformative—changes in higher education. 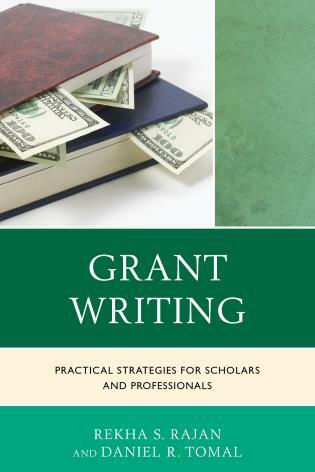 Contributors offer examples of campus initiatives that document such changes, from directional nudges to major shifts of emphases and resources—from theoretical arguments to case studies and practices that suggest and guide constructive steps in efforts at change.